The International Academic Forum is honoured to welcome Emiko Miyashita and Hana Fujimoto back to The Asian Conference on Literature, Librarianship & Archival Science 2016 to run their annual Haiku Workshop. The workshop gives a background and history to haiku and will include readings of some of the most famous examples. Participants will be invited to write their own poems, under the guidance of one of Japan’s most prominent haiku poets. 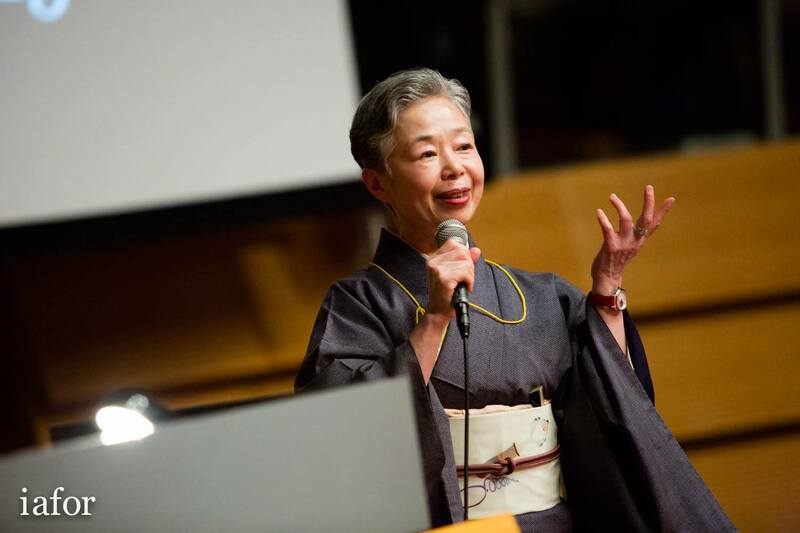 Emiko Miyashita is a prominent and widely published haiku poet, award-winning translator and secretary of the Haiku Poets Association International Department in Tokyo. 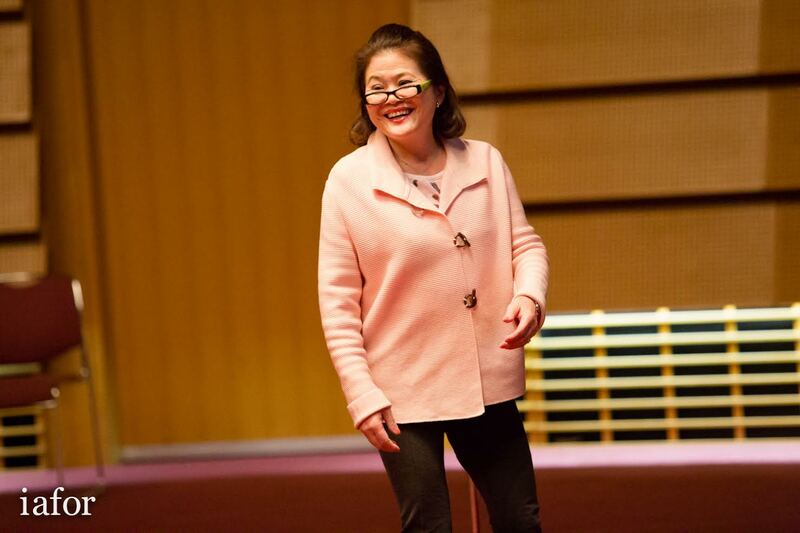 Hana Fujimoto is a member of the Japan Traditional Haiku Association and writer for the haiku magazine Tamamo. Both are Councillors for the Haiku International Association. Commended entries, runners up and the winner of the IAFOR Vladimir Devidé Grand Prize will be invited to attend the plenary day of LibrAsia2016 on April 8, 2016 in Kobe, Japan. This will include entry to the award ceremony and haiku reading, and haiku workshop with Hana Fujimoto and Emiko Miyashita. The Asian Conference on Literature, Librarianship & Archival Science 2016, held alongside The Asian Conference on Arts and Humanities, is an international and interdisciplinary conference which will bring together a range of academics and practitioners to discuss new research in literature and librarianship. Leading academics in the field, including Mr. Andrew J. Stark of The Southport School, Australia, Dr. Dickson Chiu, of University of Hong Kong, Hong Kong and Dr. Parick Lo of University of Tsukaba, Japan, will lead the conference dialogue, centred around the theme of “Justice”. The winner of the IAFOR Vladimir Devidé Haiku Award will be announced during the Plenary Session.